With your support, Impact has reached over 80 countries with the Gospel. We support six missionaries who have together reached 83 countries with the Gospel. 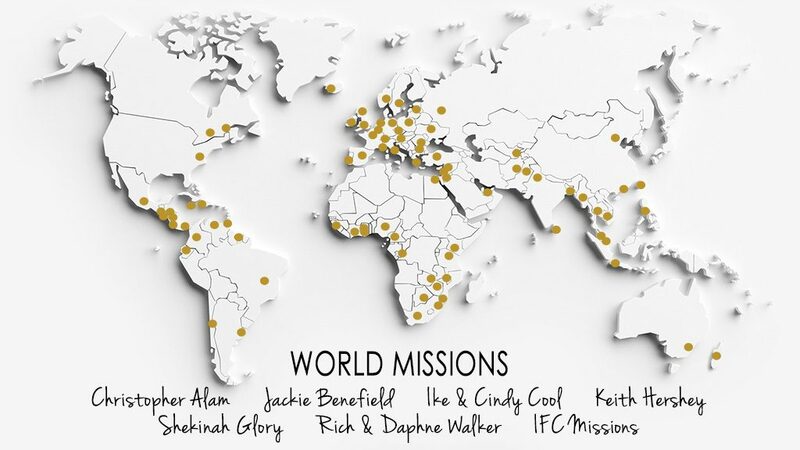 Take a look at the map below to see exactly where your missions support is going.